Now in its 12th year this family-run festival has grown from a smalltime folk gathering into a 20,000 capacity event without losing its independent streak or giving in to corporate sponsorship. Boasting 1,500 acts over four days, the festival’s focus seems to be a mix of indie, folk and electronica – headliners this year include Neutral Milk Hotel, Beirut and Caribou – with some dance DJs, comedians and spoken word acts thrown in for good measure. (There’s also talk of a ‘science garden’, for those after some late night experimenting.) Also on the bill are Mercury Rev, The Waterboys, First Aid Kit and The War On Drugs. 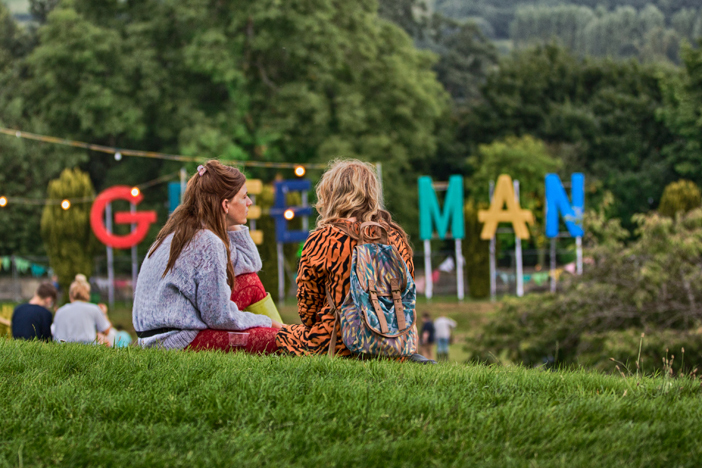 Located in the Brecon Beacons, near Abergavenny, Green Man is proof that music festivals can grow, stay independent and still get it right.